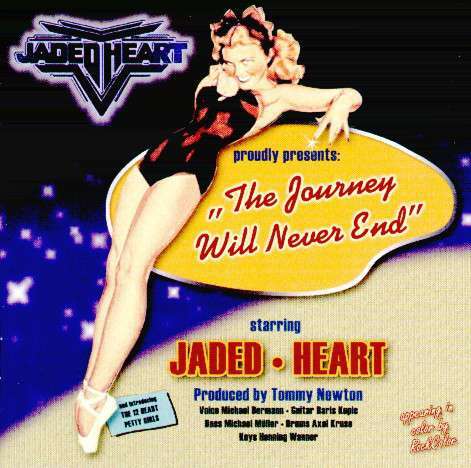 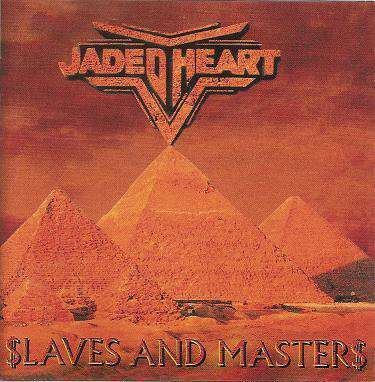 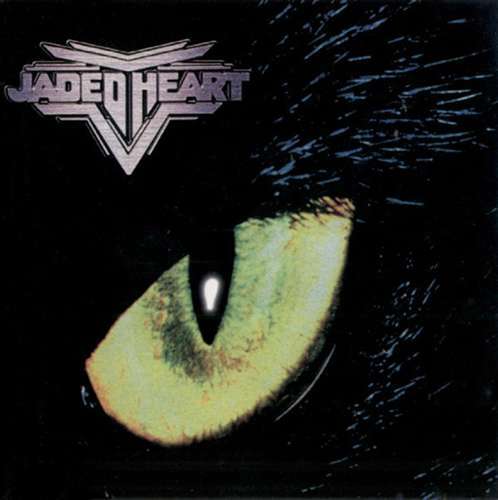 JADED HEART have become a top-class German hard rock institution since the band came into existence 23 years ago. 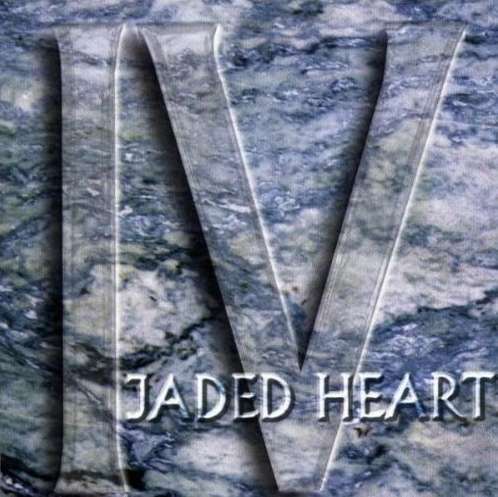 They turned into a German/ Swedish formation when they were joined by singer Johan Fahlberg and guitarist Peter Östros in 2005 and in 2006 respectively. 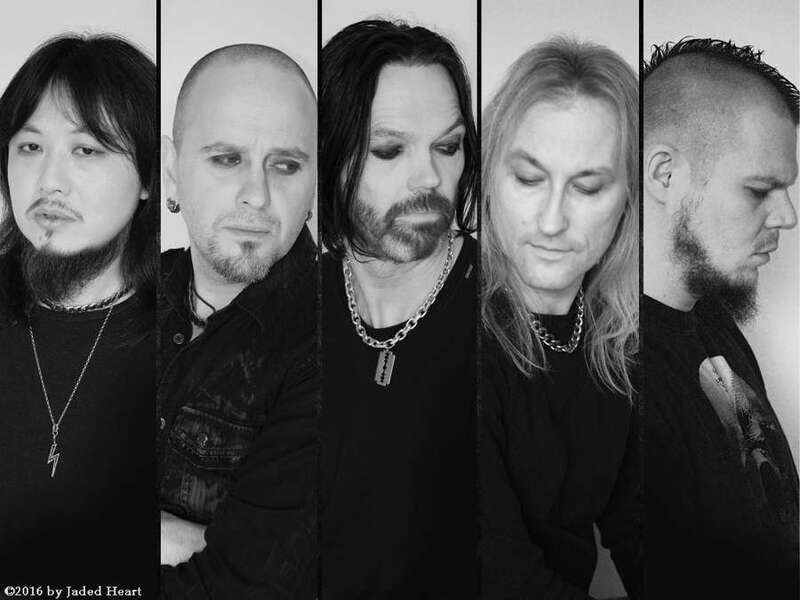 In spring 2014 the band announced the departure of drummer Axel Kruse, who was replaced by Bodo Stricker (ex- Callejon). 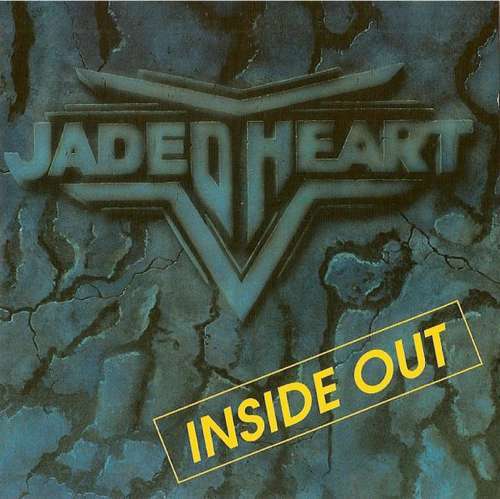 In addition, the band recruited their live guitarist Masahiro Eto. 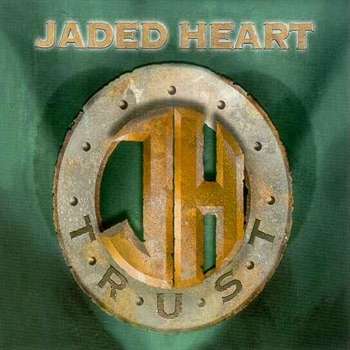 With all these years and the line-up changes behind them, JADED HEART are now going stronger than ever! 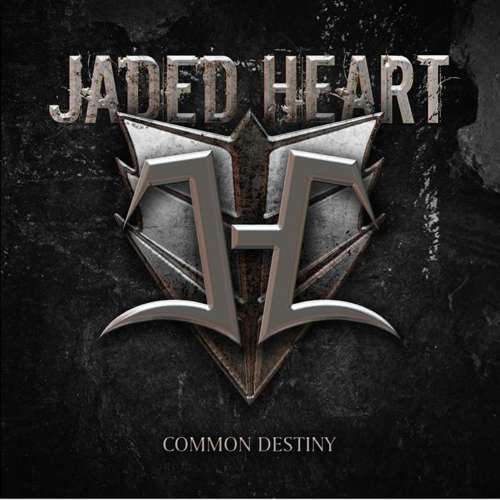 Their critically acclaimed 10th album Common Destiny appeared in spring 2012 followed by much touring, including acting as support for Axel Rudi Pell and a short tour in Japan with Kissin’ Dynamite and At Vance in early 2013. 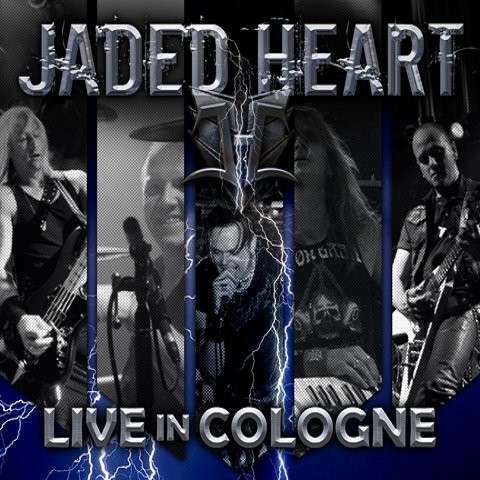 The band released the CD/ DVD Live In Cologne in late 2013. 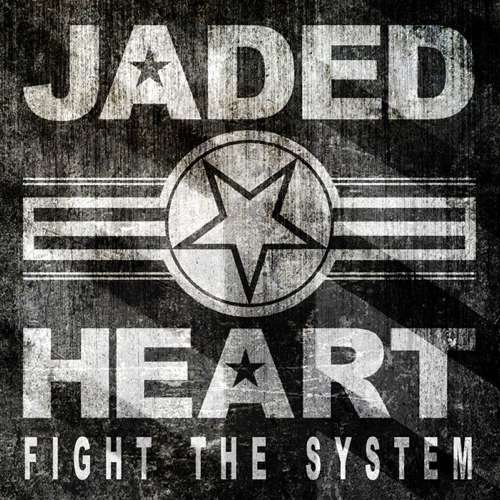 After a successful European tour with Masterplan, JADED HEART further rocked a stage at the Czech’s Basinfire festival in summer 2014; all of this activity led up to the release of their 11th full-length, Fight The System that September, followed by the Wacken Roadshows in Europe. 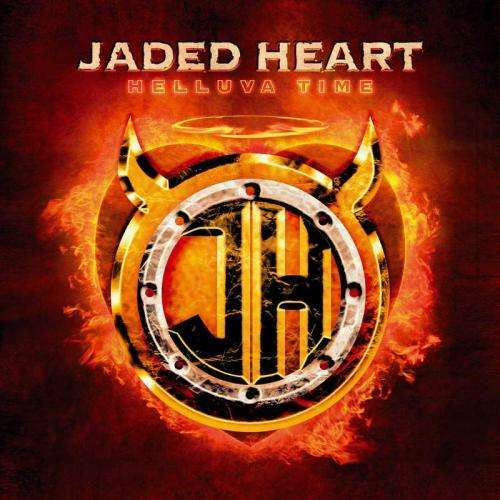 During a Spain tour and summer festival appearances including the Sweden’s Väsby Rock Festival, JADED HEART started demoing new songs and entered the Performance Studio in Frankfurt in November 2015. 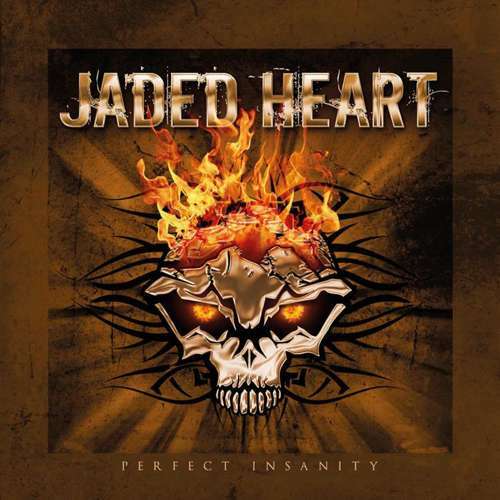 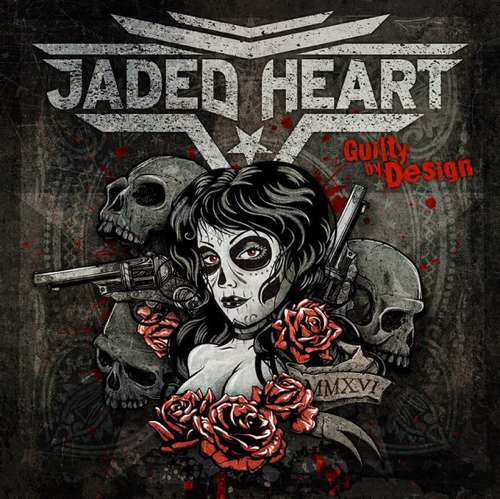 In spring 2016, JADED HEART returned with their 12th full-length CD Guilty By Design. 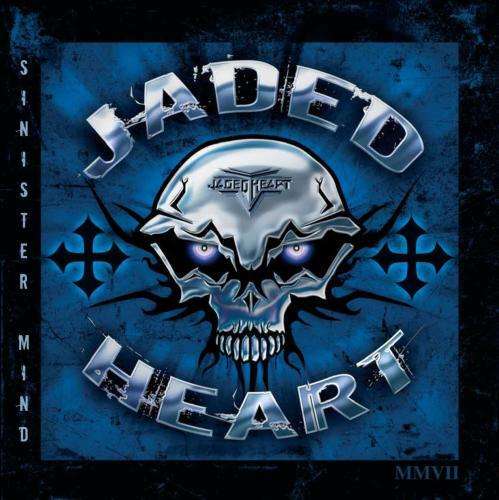 Included here are their new live hymn "No Reason", up-tempo head-bangers "Godforsaken" and "Torn And Scarred", a catchy and memorable "Remembering", the band’s heaviest to date "Salvation", an epic "This Is The End", and a driving R&R number "So Help Me God"... From head to toe, this album is a melodic metal masterpiece full of energy, emotion and attitude!